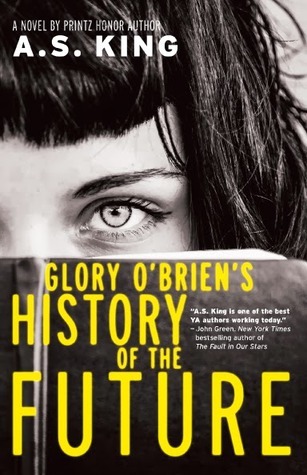 Instantly hooked by the synopsis, I can’t wait to read Glory O’Brien’s History of the Future. Very interesting! I have not heard of this one but it sounds REALLY good! Great pick! This is new to me. Seems interesting. Good pick! Oh wow. I’ve not heard of this one, but it sounds absolutely fantastic. Onto the TBR it goes! Great pick!! Wow… I love the cover… looks so intense! 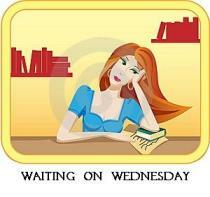 Hope you get it soon!